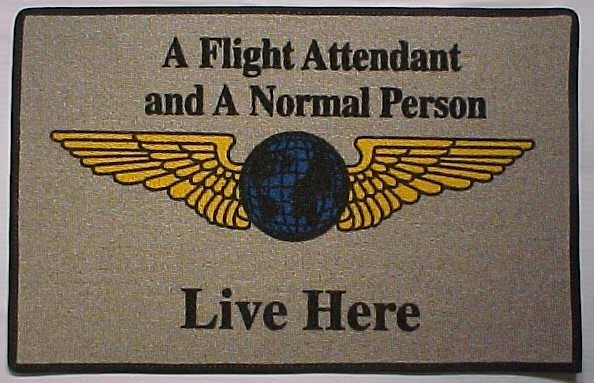 These doormats are a great way to welcome guests to your home. 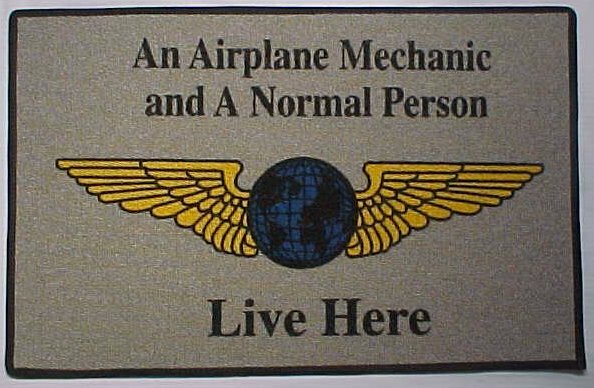 They also are great in front of the kitchen sink, garage, workshop, porch, or entry way! 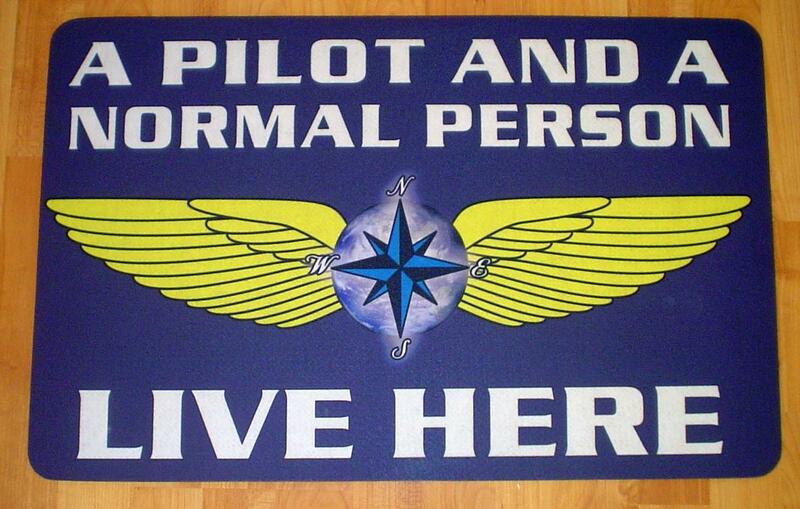 Great Gifts for Career Aviators! Shop for Desktop Executive Series Commercial Airline Airplane Models in the table above.